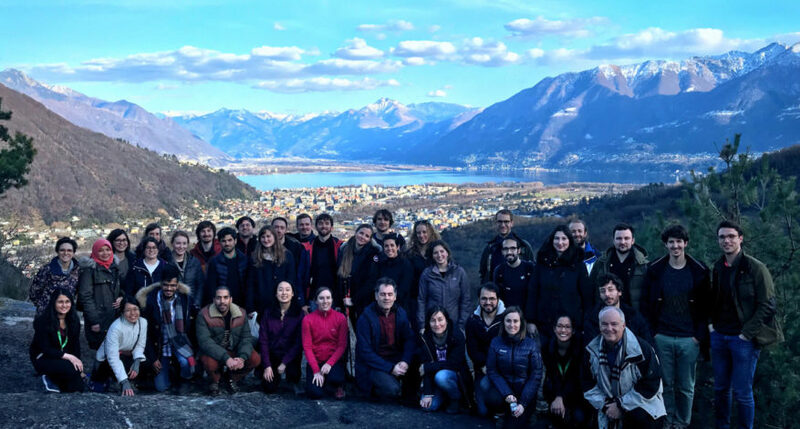 The European Association of Environmental and Resource Economists (EAERE) and the Swiss Federal Institute of Technology Zurich (ETH Zurich) launched a new EAERE-ETH European Winter School series in Environmental and Resource Economics. The Winter Schools will usually take place in January at Monte Verità, Ascona, Switzerland. The first edition was scheduled for the end of January 2018. The second edition was scheduled for the end of January 2019.